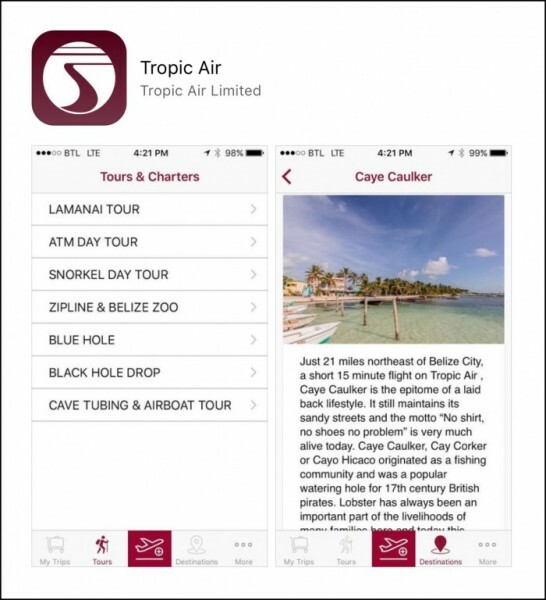 Tropic Air has launched a new mobile iOS app, offering travellers greater convenience from booking to boarding. Designed to be fast and intuitive, the mobile app aims to provide users with a functional and seamless user experience. Key features of the mobile app include flight booking, exclusive deals, tour and travel information, as well as itinerary management. “Tropic Air is constantly improving and enhancing our various digital touch points to keep up with the changing landscape of the travel industry. 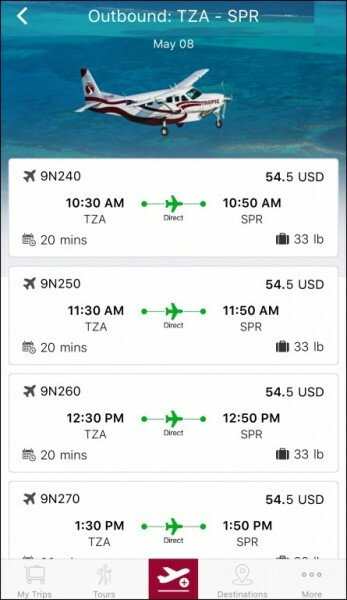 With our mobile app, customers can expect greater control and convenience when it comes to planning their travel itineraries,” said Tropic Air’s President, John Greif III. Built in conjunction with a leading developer of digital solutions, the new Tropic Air mobile app is now available for download at the Apple App Store, and is compatible with iOS 9 and 10. Users can look forward to more features that will progressively be added in future updates, in addition to an Android version that is now planned. Founded in 1979, by John Greif III, with just a single airplane and two employees, Tropic has steadily grown to become the largest and most experienced airline in Belize. It now employs over 345 staff, and offers over 200 daily scheduled flights with 18 aircraft to 19 destinations in Belize, Mexico, Honduras and Guatemala. Chetumal, Mexico became destination number 19 on January 16th. Tropic Air joined IATA’s ISSA Registry in 2015.